Art. no. Select directly 805.01.761 WARDROBE RAIL 310MM NP. 805.01.770 WARDROBE RAIL 360MM NP. 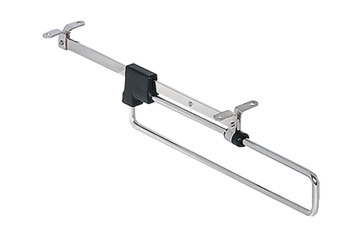 805.01.789 WARDROBE RAIL 410MM NP.